Registration fee is $50 and includes a T-shirt. Sponsorship and vendor opportunities are also available. RideFACT will provide free transportation for individuals needing assistance. All proceeds will benefit the Parkinson’s Association of San Diego, a group that helps connect resources to local individuals with Parkinson’s disease. For more information and event registration, visit bit.ly/2t0udXq or call 858-200-7277. InterContinental San Diego, a new 400-room hotel on the Downtown waterfront, is expected to open September 2018. This new establishment is part of Associated Luxury Hotels International’s (ALHI) West Coast expansion, which also includes a second California location, Portola Hotel and Spa at Monterey Bay. The San Diego hotel will include 35,000 square feet of meeting space, 65,000 square feet of outdoor space, two ballrooms, a restaurant with a bar, and an additional rooftop bar with panoramic views of the Downtown area. 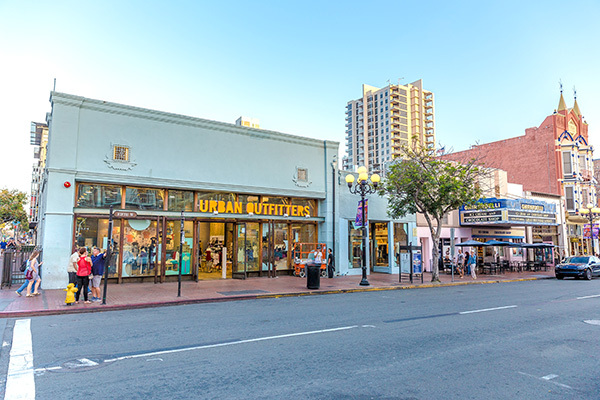 It is located five blocks from Gaslamp Quarter, six blocks from the San Diego Convention Center and two miles from the San Diego International Airport. For more information, visit intercontinentalsandiego.com or call 866-303-ALHI (2544).